Super opportunity! Completely remodelled! Nothing to do. Just move in and enjoy! You'll love the spacious layout with a new gourmet kitchen with granite countertops, glass tile backsplash and stainless appliances. Gleaming hardwood floors,4 new absolutely gorgeous bathrooms, 2 cozy wood burning fireplaces & designer colours throughout. Excellent fully finished high basement. New roof, wiring, plumbing, new building code perimeter drains (2 pipe system with sump),lowered sewer line avoids pumps for the basement bathrooms, windows, insulation, soundproofing, high efficiency furnace, stonetile exterior & more! All top quality work. 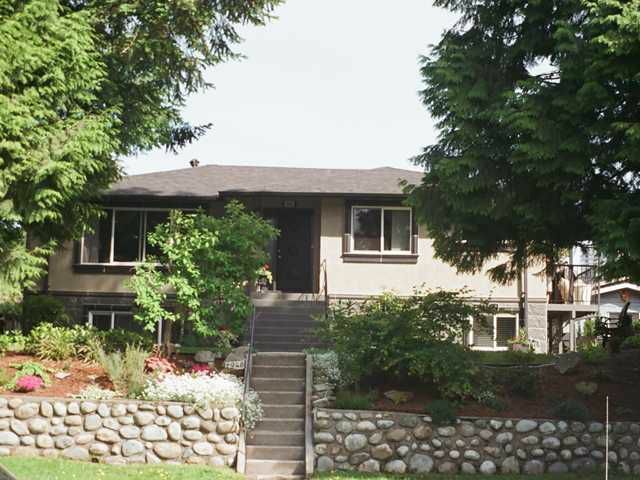 Huge beautifully landscaped lot w/a private fenced yard, garage & back lane. A home to be proud of!